What are you seeking in this world? Do you wish your life was simpler? Are you looking for a greater sense of satisfaction? Do you wish to feel more content with your life? Hi there! I’m Morgan, founder of Naturessence Personal Wellness Coaching. 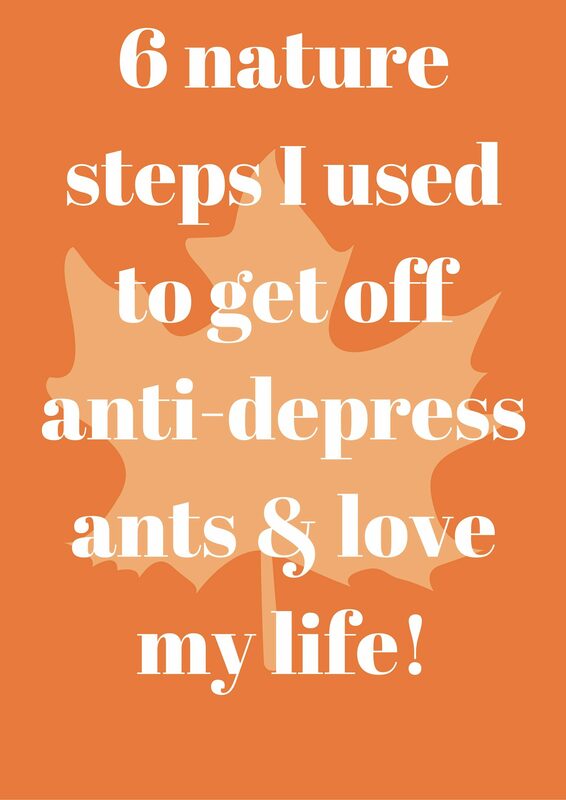 Join me on my ever continuous journey of self exploration and discovery and I’ll share with you the wonders of nature as a form of self-therapy! Want to take the fast track to learning about Nature Deficit Disorder, how it affects you, your family and community and what you should be doing right now to prevent it?!?! Click this link to watch my full webinar! As featured in the Winnipeg Metro! Have a question? Want to know more? Simply fill out the form below to email Morgan directly. Take the first step to living your good life. Apply to work with me now!